Police need the public’s assistance identifying a suspect accused of removing packages from the front of a residence. On Nov. 7, at approximately 1:30 p.m., an unknown white female was captured on surveillance video on the 1400 block of South Lawrence Street. 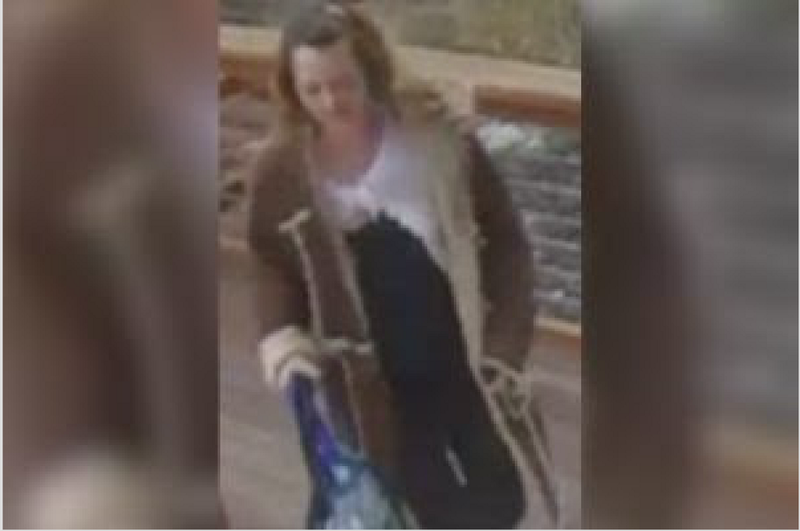 The suspect is seen walking directly to a residence and removing packages from the front steps and then leaves the area in an unknown direction.